Ah bread, the ultimate comfort food (at least for me anyway). 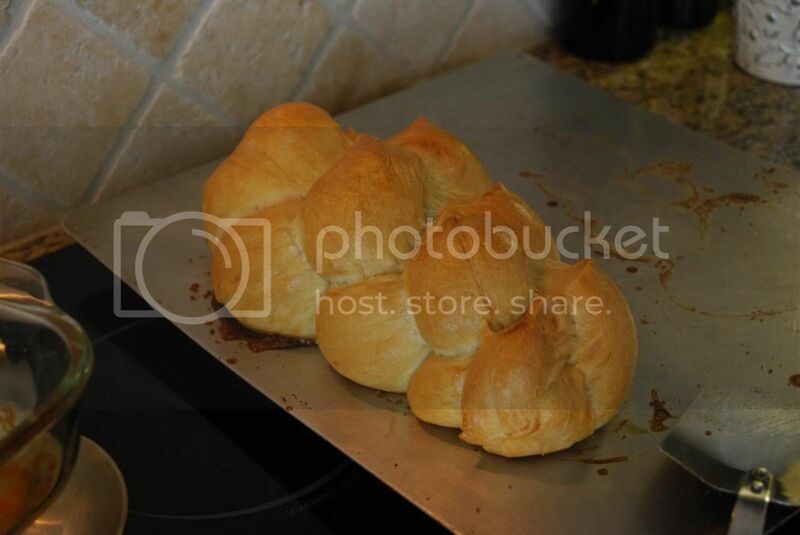 Growing up with a Swiss mom and grandmother, bread was a big deal in our house. I have very fond memories of eating freshly baked bread topped with melted butter at my grandma’s house and of course our holiday braided bread- this stuff is addictive! Our family also celebrates Christmas with cheese fondue so for me, bread isn’t just food. Of course, the bread found in the grocery store aisles, which was baked weeks ago and full of preservatives, with a million ingredients bares little resemblance to the bread my family gathers around. For the purpose of this post, when I refer to bread, I’m talking about all bread products: bagels, rolls, muffins, pitas, etc. While grinding your own grains and baking your very own bread would be ideal, not everyone has time for that. We eat minimal amounts of bread so I don’t usually bake it either. Despite the many terrible options in the grocery stores, it is possible to find quality bread at the store. There are so many issues with the bread you find in the normal “bread aisle” of the grocery store: rancid grains and oils, bleached flour, fillers, preservatives, GMOs, phytic acid. 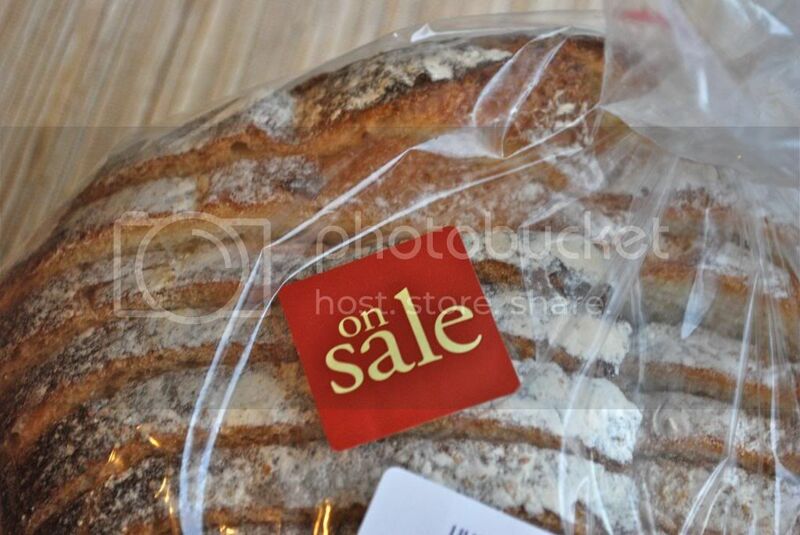 These breads are far from healthy and don’t provide any nutritional benefit. Instead, mosey on over to the freezer case and see what you can find there. Unless you’re shopping in a health food store that bakes their own bread or carries specialty breads from local bakeries, your freshest bread will be in the freezer case. Why is it frozen? Because it’s not packed with preservatives! If left on the shelf, this stuff would be nice and moldy in a few days- and that’s what real food does. In general, you want to look for bread that has been soaked, sprouted or is a traditional sour dough. Label reading is extremely important here. Like I said before, there's nothing nutritious about bread thats been made with processed ingredients and GMOs, then allowed to sit on the shelf for weeks (or even months). Be wary of ingredients here! Make sure they are using quality grains. If corn or soy are in the ingredients they should be organic. 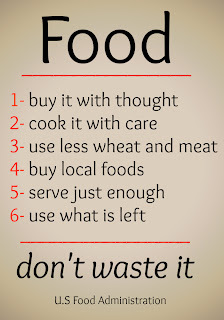 Look for minimal additives and preservatives. 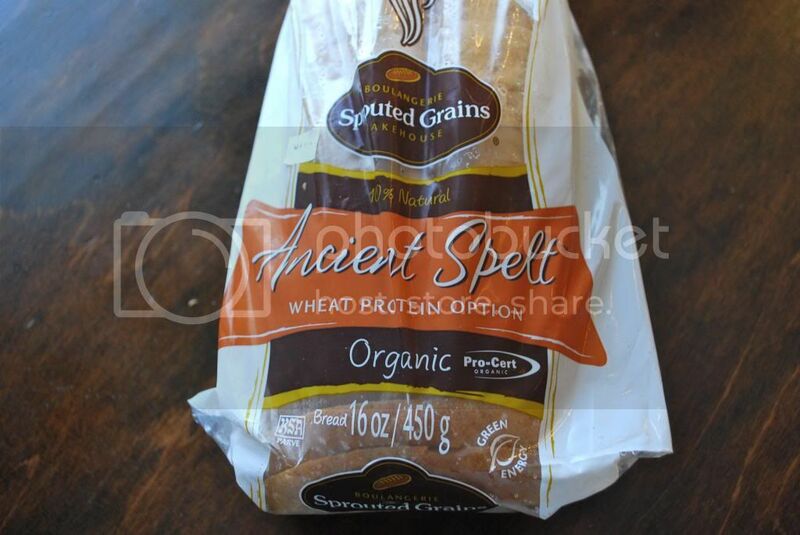 For sprouted breads, check to make sure the primary ingredients are all sprouted, and there is no filler flour. 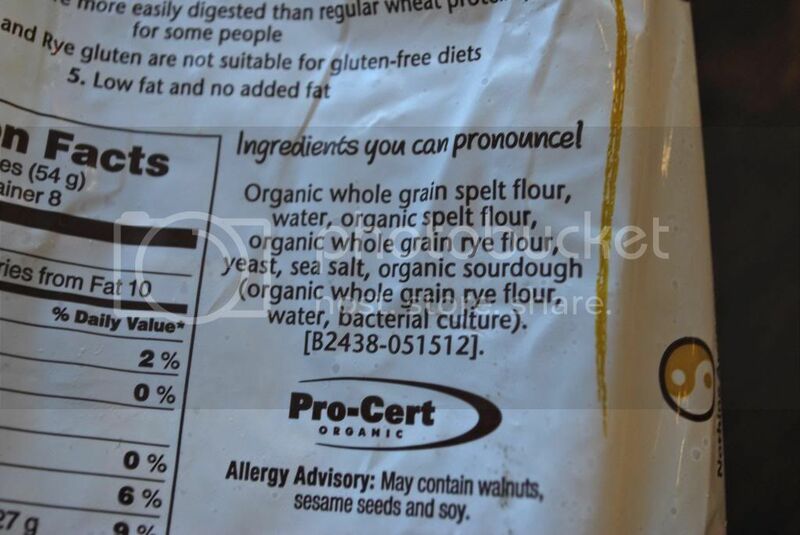 For sourdough, the package should specify how the sourdough was made- if it doesn’t, assume it’s not a true sourdough! Since there’s such a wide variety of bread and brands, I hesitate to specify a particular brand. That said, I do like the Food For Life products- they’ve got a wide variety products both with gluten and without. 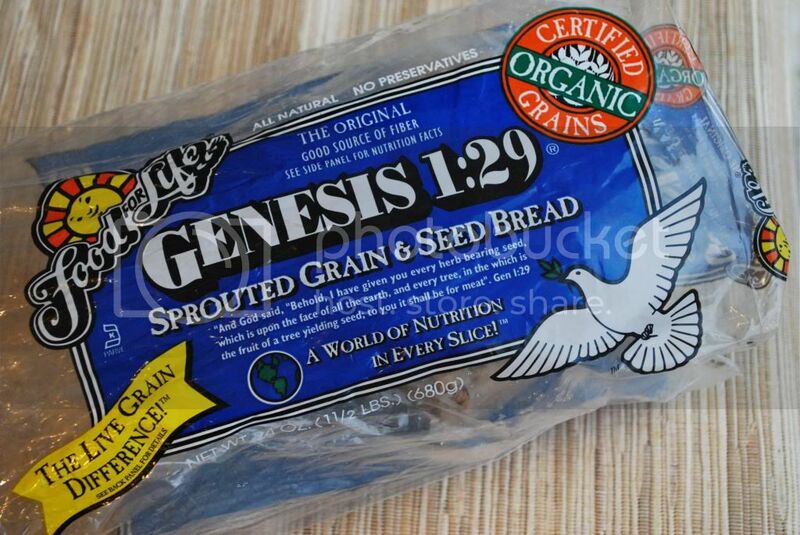 I’ve also found great bread at Trader Joe’s that was sprouted with no additives. There are tons of options at Whole Foods too so try different kids until you find one you like! 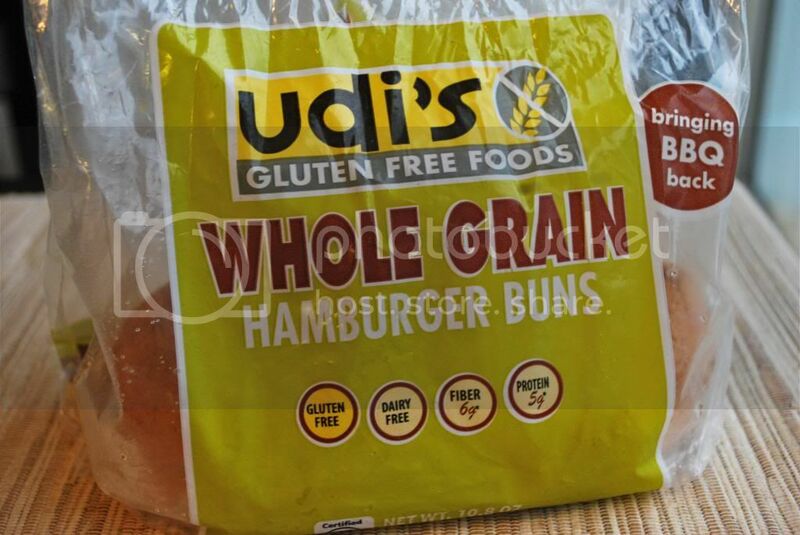 I've been eating the Udi's GF sandwich bread and really like it (although I like it better lightly toasted). 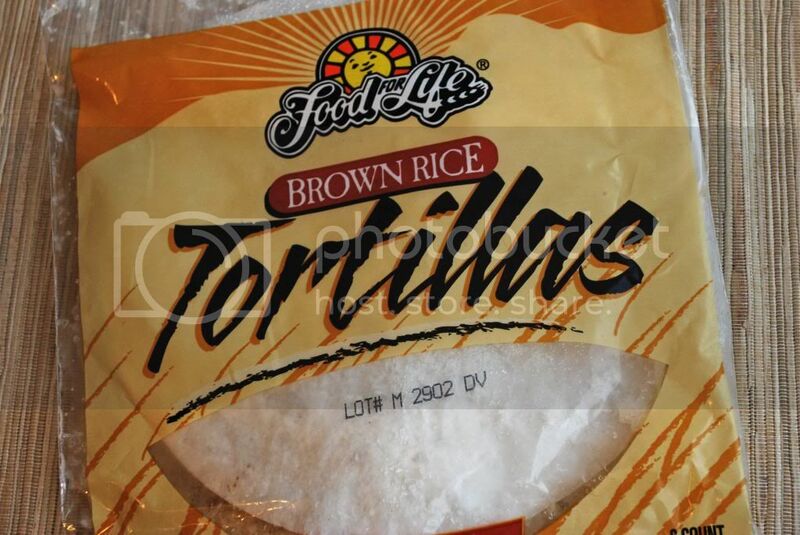 I've got some Food for Life rice tortillas I haven't tried yet, but was disappointed to discover they have xanthum gum made with cellulose in them. :-( Will be trying a different brand of GF tortillas once I eat these.